Jessica Chastain has never been one to shy away from talking about politics, wage equality and the troubles Hollywood is facing in the present moment. 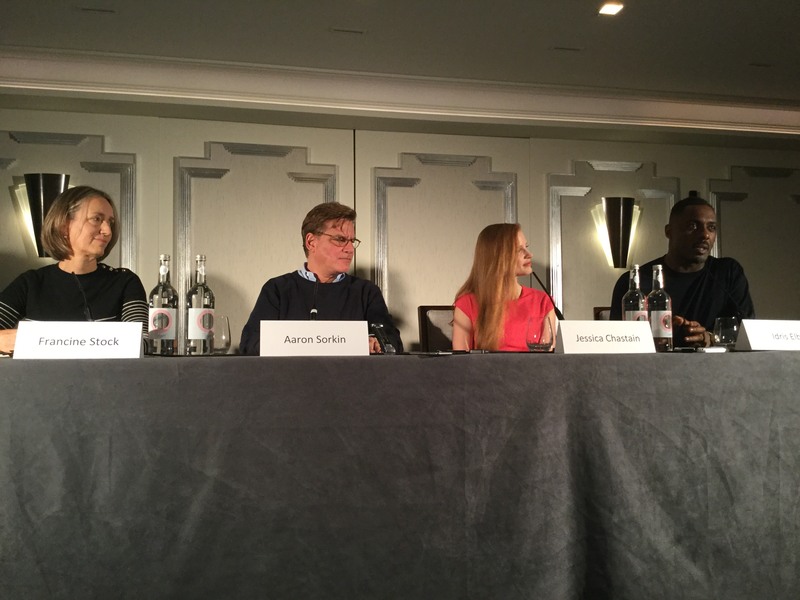 When Westminster world reporters went to the press conference of the latest Aaron Sorkin film, Molly’s Game, she didn’t hold back on her views of Harvey Weinstein and how the film is perfect for this era. She said: “It is important to recognise what is happening in Hollywood is not only Hollywood in terms of equality and harassment. When I talk about wage equality, I am not talking about people in Hollywood because let’s be honest, we are all over compensated. She even admitted to asking her agents what everyone else on a film is making to ensure she is not getting any less paid than her male co-stars. “If someone is asking me to be on a film, I ask my agents what other people are getting on the film. I ask the actor who has asked me to be on a film ‘oh what’s your salary?’ For me there should be much more transparency and if they want me to do a film with them then they will tell me,” she admitted. 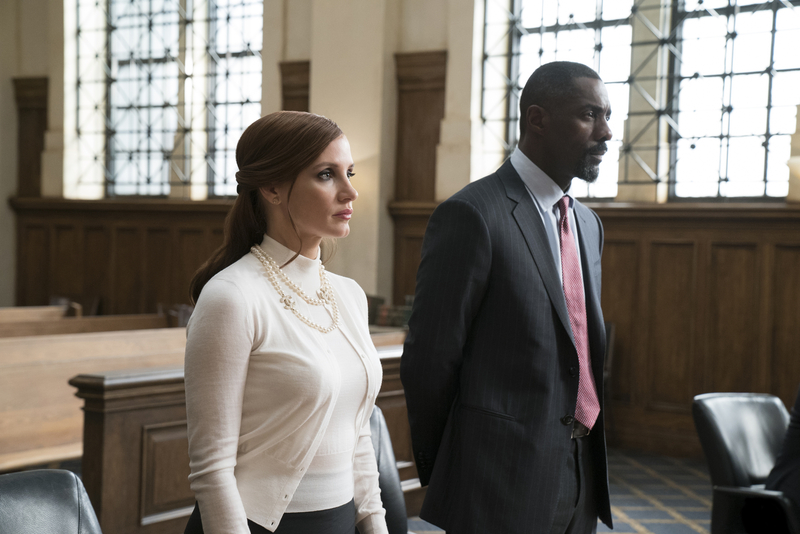 The actress plays ‘poker princess’ Molly Bloom in her latest acting role Molly’s Game alongside Idris Elba and Kevin Costner. The film is a story of an independent woman showing real feminism and what it takes to be a female in a male dominated world. The 40-year-old normally plays the softer characters like The Help but never a harsh and brutal female lead like Molly Bloom. “A woman is most valued for her sexual attractiveness in the media. For me it was very much a Kardashian story. I had the pictures of the Kardashians all over my trailer. I was thinking who the most powerful people in our society were and how do they get their power and for me it was the Kardashians. Mollys Game is out 1 Jan.
Watch the trailer of Molly’s Game.